Jeep Wrangler 2007 -17 JK OEM front springs in great condition. DeadJeep is your first and only stop for rebuilding or repairing your Jeep. We provide the best hospice care until the Jeep moves on. 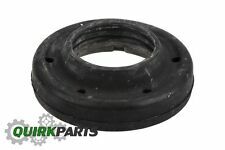 Warrior Products 800041 RR 2 COIL SPRING SPACERS 07-10 JKRR 2 COIL SPRING SPACERS 07-10 JK. Need to make a change?. Disclosure of Information Policy. Your credit card information is encrypted while traveling the Internet. 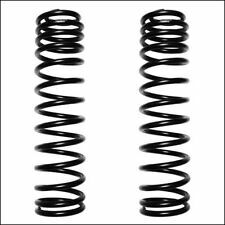 Pro Comp Suspension 55208 Coil SpringPro Comp 55208 Coil Spring. Public Forums. Need to make a change?. Disclosure of Information Policy. Your credit card information is encrypted while traveling the Internet. 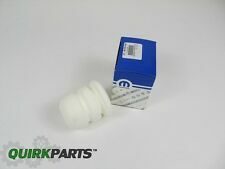 Pro Comp Suspension 55209 Coil SpringPro Comp 55209 Coil Spring. Public Forums. Need to make a change?. Disclosure of Information Policy. Your credit card information is encrypted while traveling the Internet. 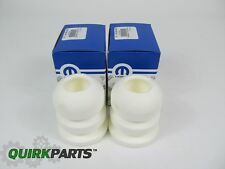 Pro Comp Suspension 55211 Coil SpringPro Comp 55211 Coil Spring. Public Forums. Need to make a change?. Disclosure of Information Policy. Your credit card information is encrypted while traveling the Internet. 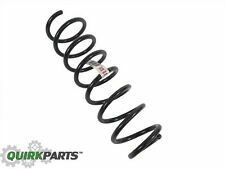 Pro Comp Suspension 55210 Coil SpringPro Comp 55210 Coil Spring. Public Forums. Need to make a change?. Disclosure of Information Policy. Your credit card information is encrypted while traveling the Internet.